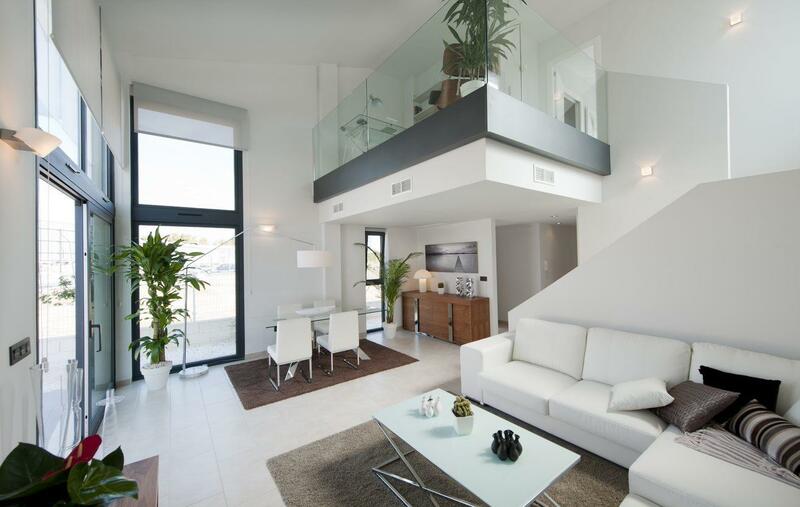 Find properties for sale in San Javier Murcia, Costa Blanca, Spain. View our range of houses, apartments and land for sale in San Javier Murcia. Villa in Santiago de La Ribera, in the Mar Menor, Murcia. Detached villas with a minimalistic touch thought from the first moment to be adapted to the most demanding tastes.